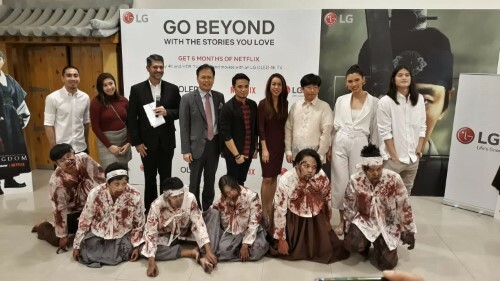 LG Philippines strengthens its partnership with Netflix Philippines with an advanced screening of the streaming giant’s new binge-worthy series Kingdom in the Korean Cultural Center in Fort Bonifacio, Taguig last January 24. Set in the Joseon period, the show introduces a zombie apocalypse to an important period in Korea’s history. To demonstrate this new zombie thriller LG touted its 30th anniversary 55-inch B8 OLED 4K TV. With its deep blacks and vibrant colors, the B8 was able to showcase Kingdom‘s dark and suspenseful atmosphere. If OLED’s good contrast interests you, LG is bundling a free 6-month subscription when you buy the B8 OLED TV (Php 89,991) to make sure you catch this new viral series. This partnership between the Korean electronics giant and Netflix Philippines signifies the ongoing strong relationship between the Philippines and Korea. This year marks the 70th anniversary of good relations between the two nations as the Philippines was the fifth country to formally recognize the Republic of Korea in 1949. 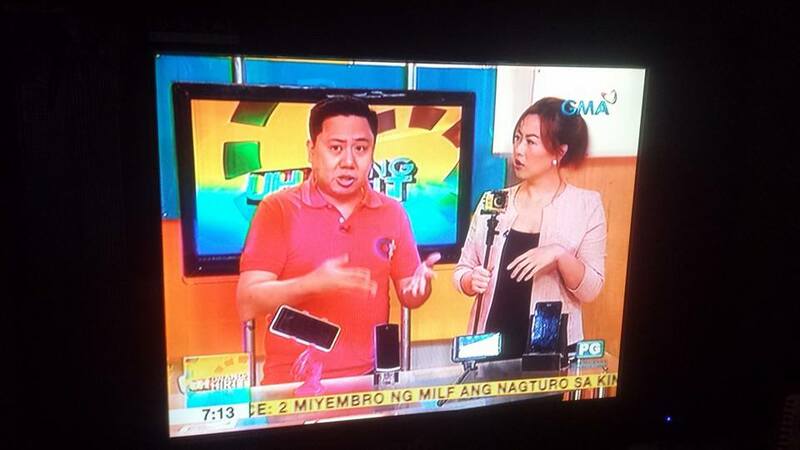 In honor of this continued relations, LG Philippines has donated four 55UK6300 and one 55UK6500 4K TVs to the Korean Cultural Center here in the Philippines. The streaming giant is touting this as its next binge-worthy show. Based on the trailers alone, it’s hyping up to be a very interesting take on the zombie genre by incorporating a historical setting and narrative. We’ve already seen how good a Korean zombie movie could be with 2016’s successful Train to Busan so we have high hopes for this one as well.